I have had a very busy day. First I spackled and sanded the bathroom walls and then washed them down and put on a primer coat. 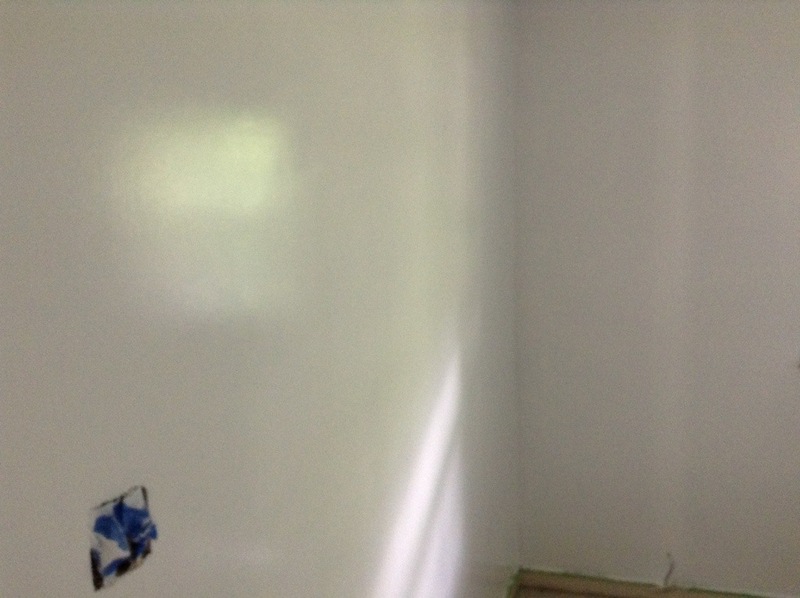 I painted the second coat of paint in the collection room. 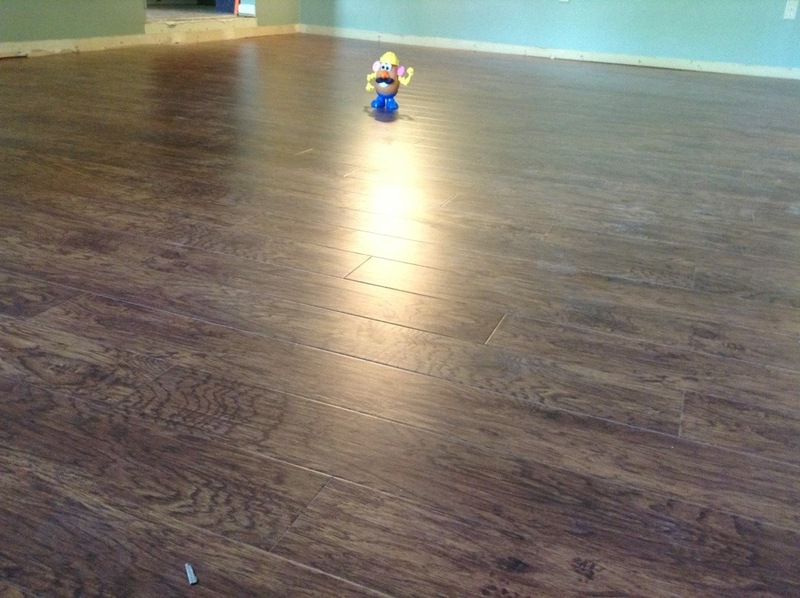 Then I helped the guys finish the living room flooring. 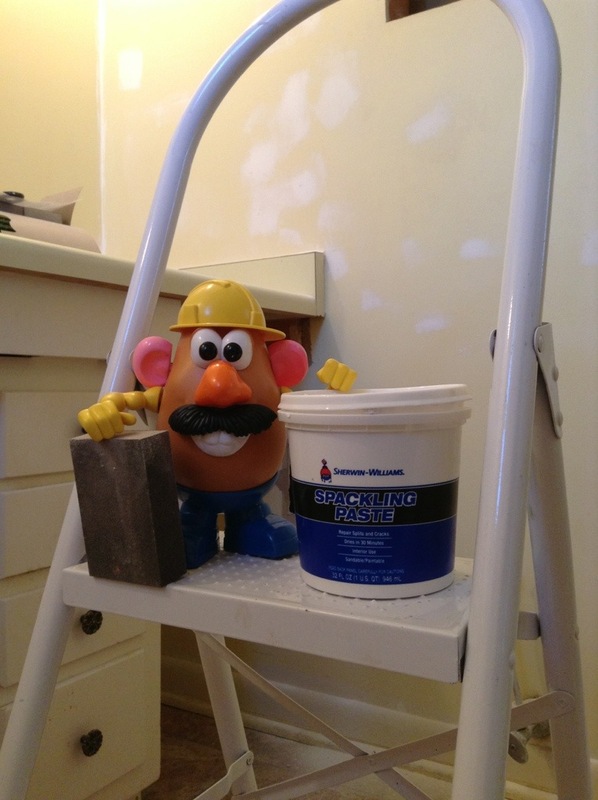 This entry was tagged 365, blog, flooring, fun, kid friendly, laugh, painting, picture a day, remodeling, spakling. Bookmark the permalink.